This event is sponsored in part by the State Foundation of Culture & Arts and Hawaii United Okinawa Association. Dates are subject to change. Contact HUOA for updates. 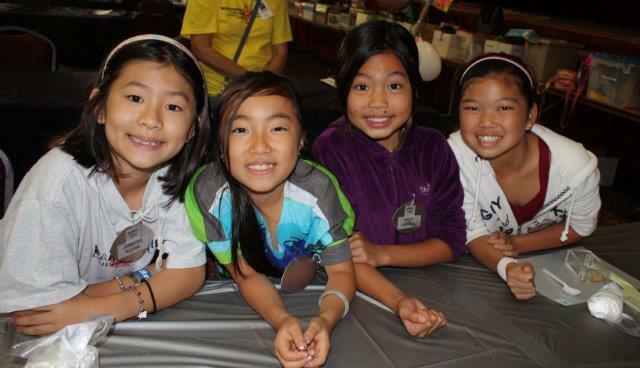 Camps are scheduled for all major Islands – Oahu, Maui, Kauai, and Hawaii at three locations. From the island of Kauai to east side of the Big Island – the sounds of our Okinawan music will be heard throughout the state in the month of June. Children ages seven to thirteen will be able to enjoy the beauty and uniqueness of our culture. This year it may take the form of Eisa drumming, Kobudo-styled drumming, sanba playing, or Okinawan dance our culture will be shared. 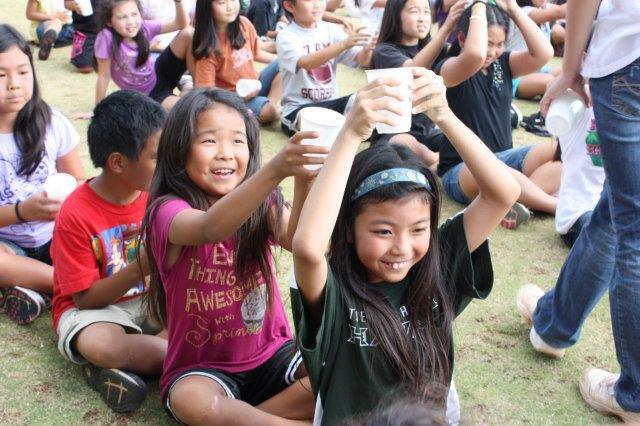 “Warabi Ashibi” is an Okinawan term meaning “children at play.” The spirit of this theme has governed the Hawaii United Okinawa Association’s Okinawan Cultural Summer Day Camp Program for Kids. 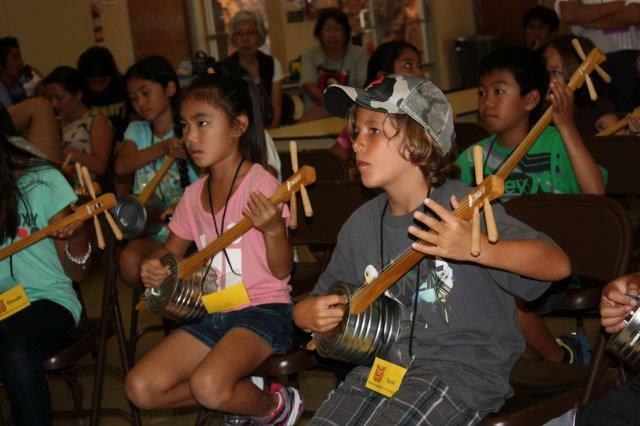 Developed in 1996, the program is designed to teach children about the Okinawan culture and heritage in a fun learning atmosphere. 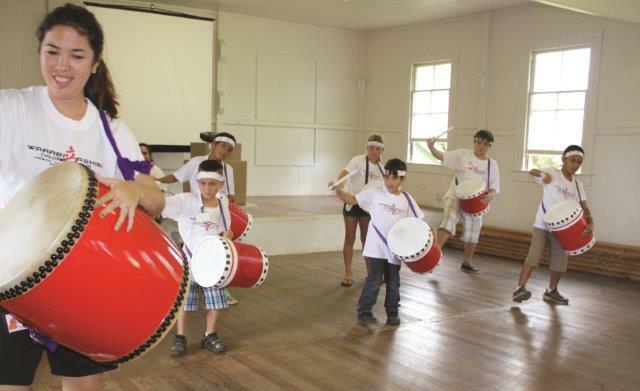 Campers (children from the ages of 8 to 13) are introduced to Okinawan history, dance, language, drumming, martial arts, crafts, flower arrangement, cooking and plantation games. Projects are designed to provide a hands-on fun and educational experience for the participants and will vary from camp to camp. 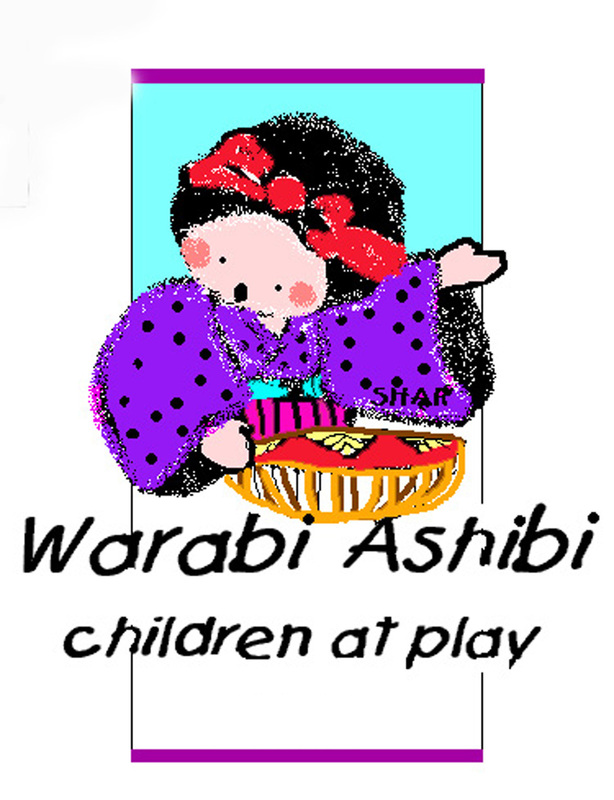 “Warabi Ashibi” was first established by the Hawaii United Okinawa Association for Oahu, the program is now offered statewide with the assistance from neighbor island Okinawan clubs and a financial grant from the State of Hawaii, State Foundation on Culture and the Arts. Coordinators from each island develop the program that will best suit their population. For additional and updated information, please visit our website at www.huoa.org or call the HUOA office at 676-5400 or email at kuba-huoa@hawaii.rr.com. For more information Please call the HUOA office at 676-5400 or email at kuba-huoa@hawaii.rr.com. includes one year MOKK membership. Coordinating Club: Hui Alu, Inc. This entry was posted in Children, Craft, Culture, Day Camp. Bookmark the permalink.